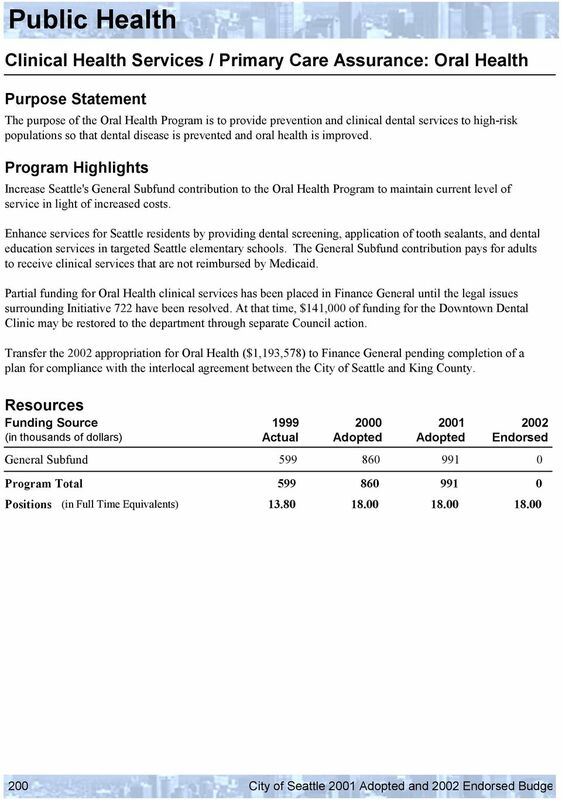 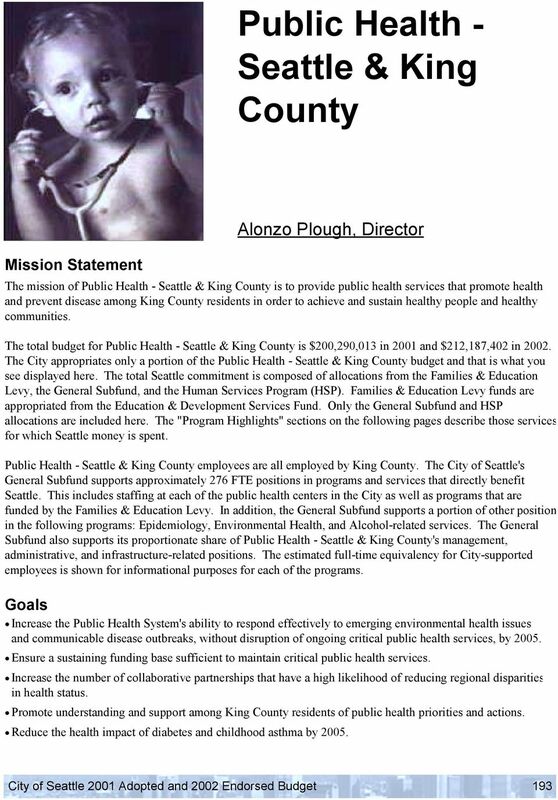 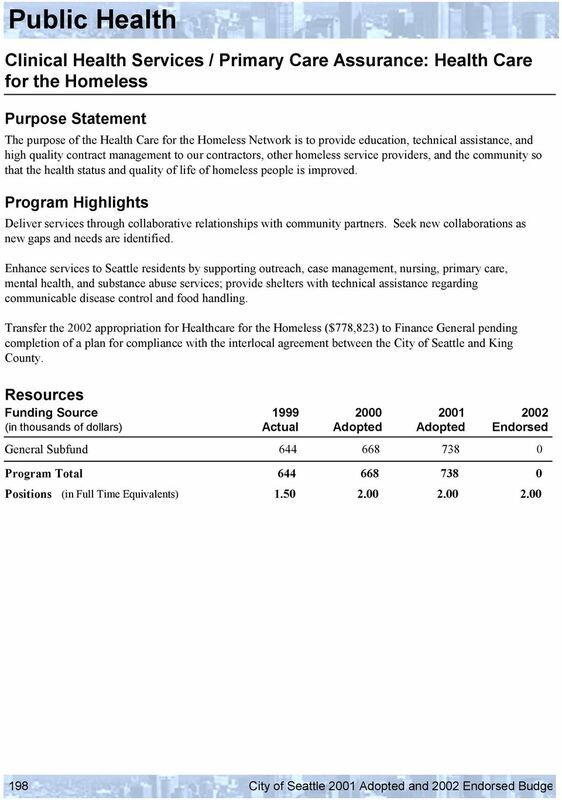 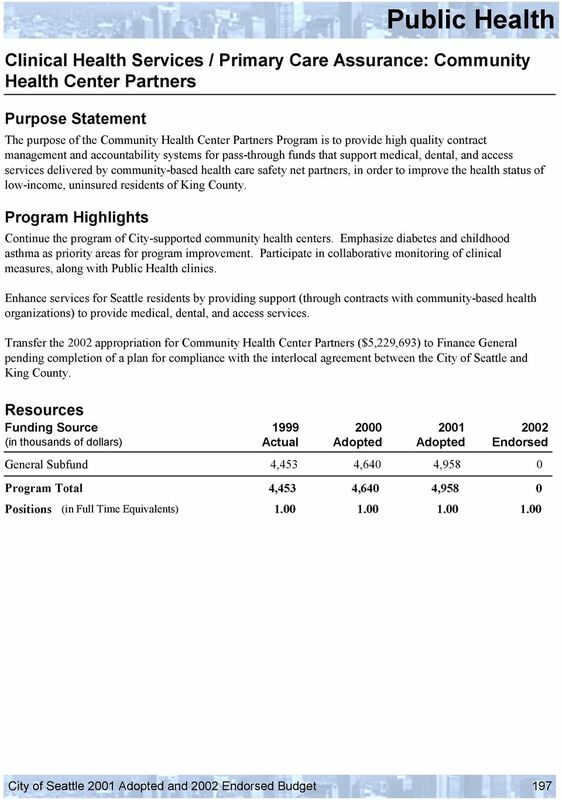 Download "Public Health - Seattle & King County"
A guide to free and low-cost health services in Baltimore County Healthy people living, working, and playing in Baltimore County Gregory Wm. 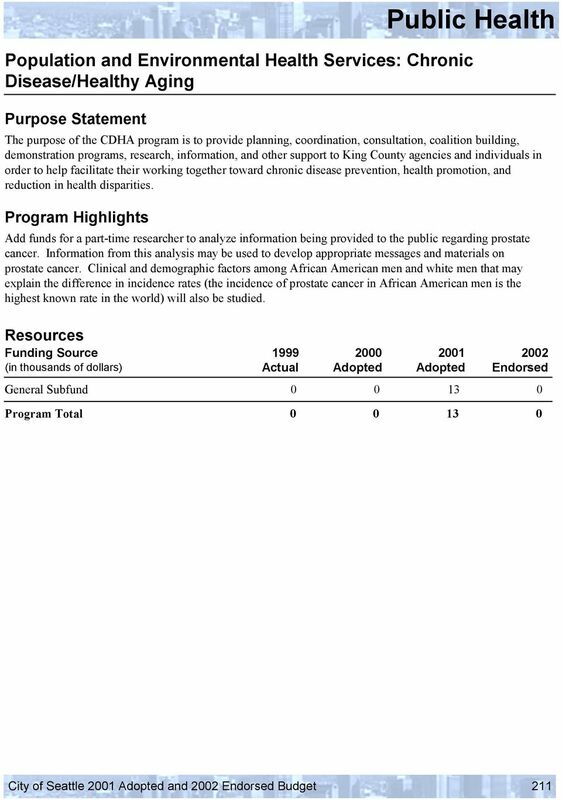 Branch, M.D., MBA, CPE, Health Officer and Director Della J. 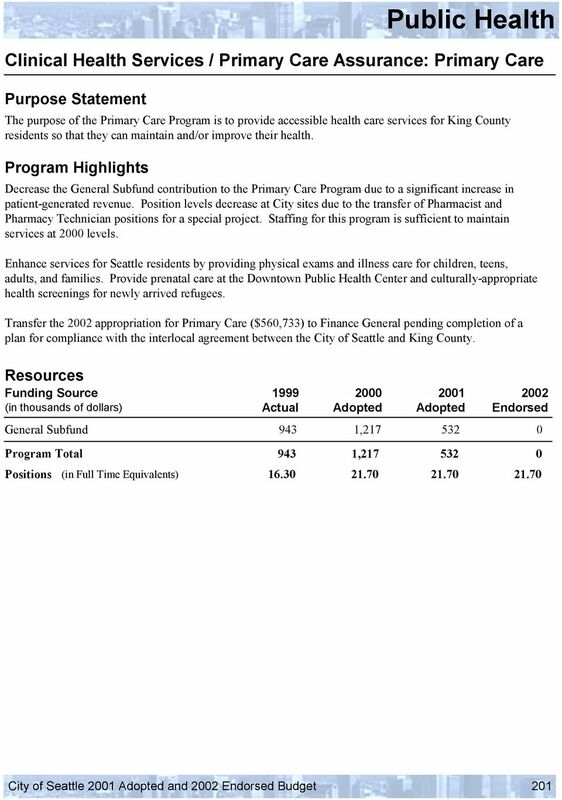 Develop strategies to increase provider participation. 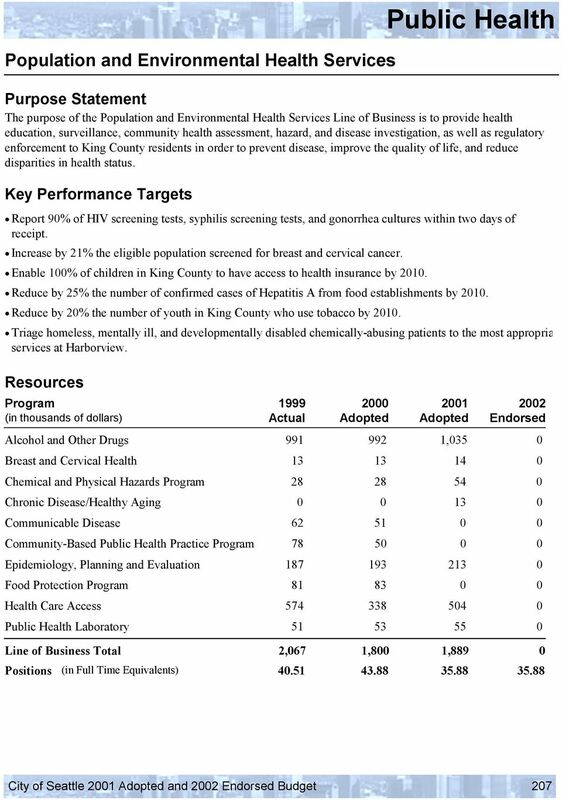 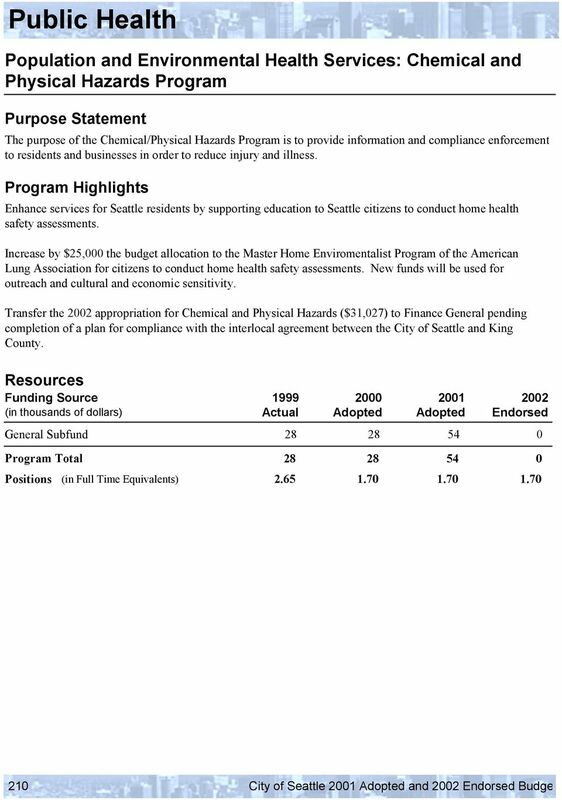 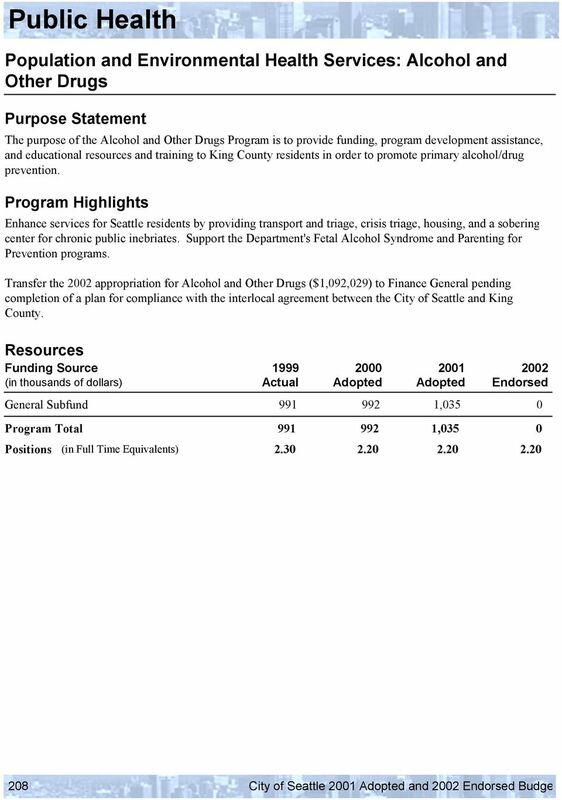 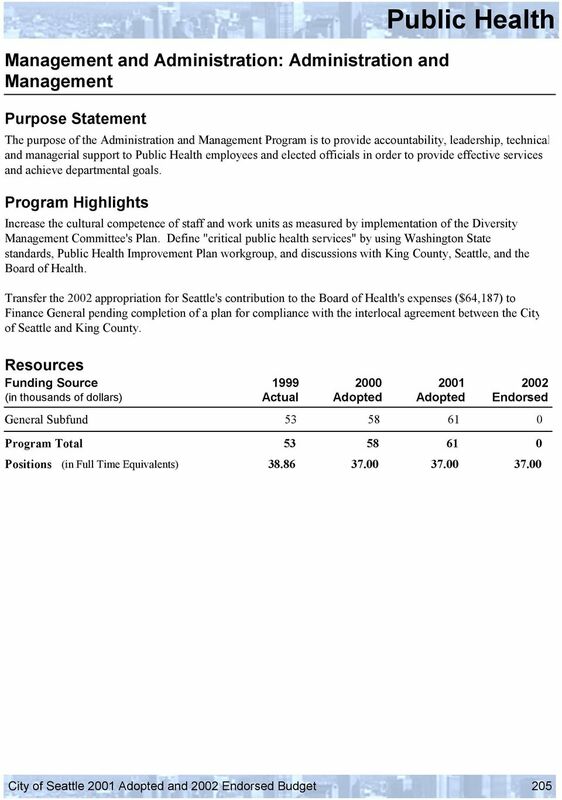 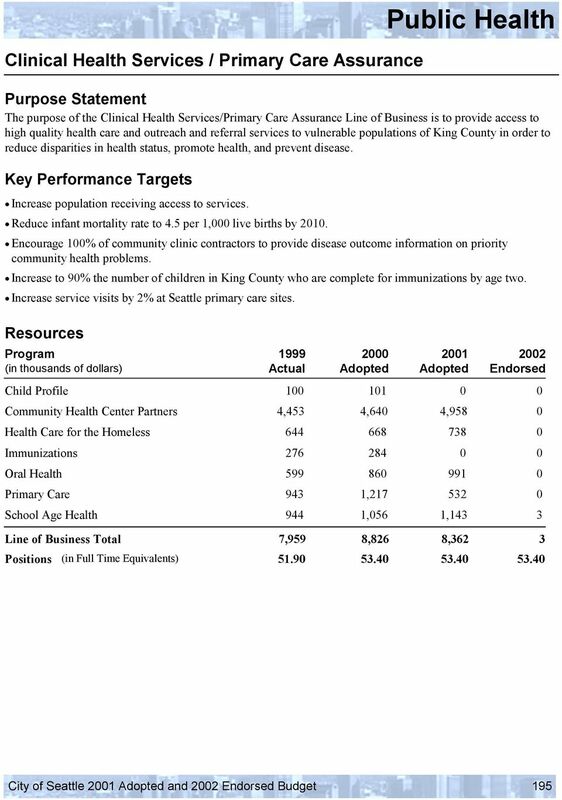 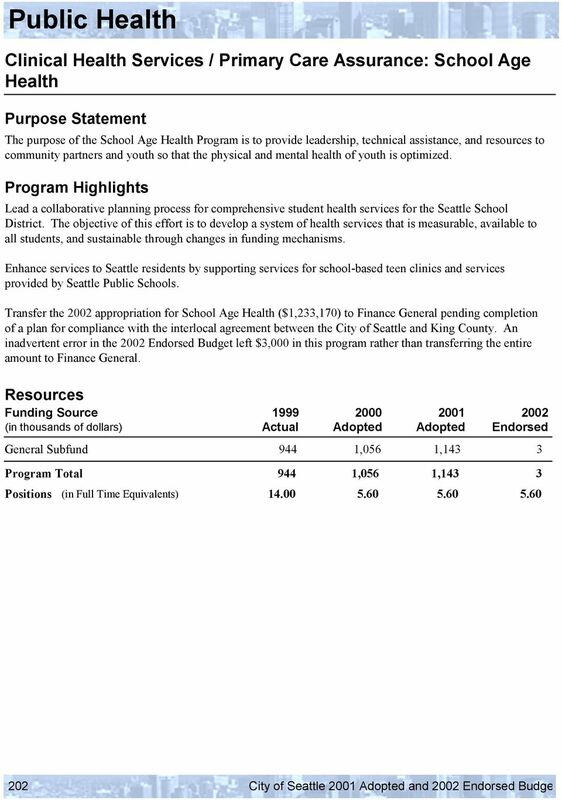 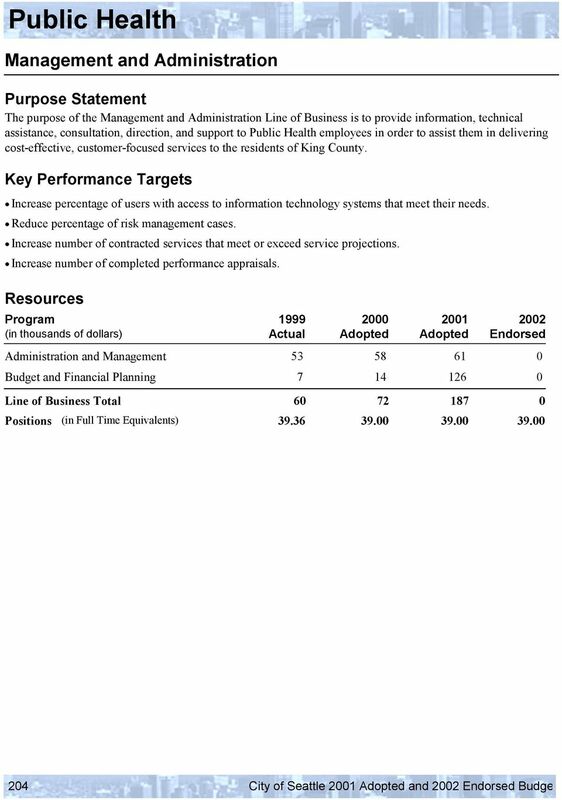 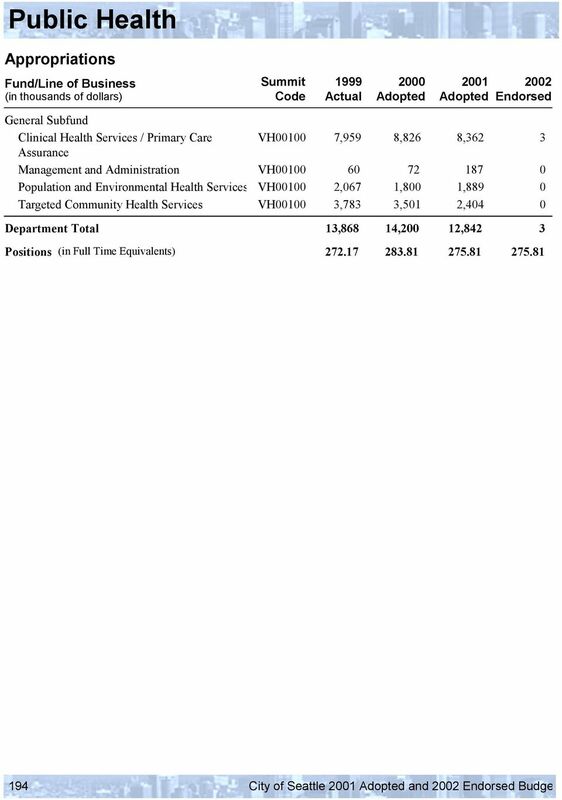 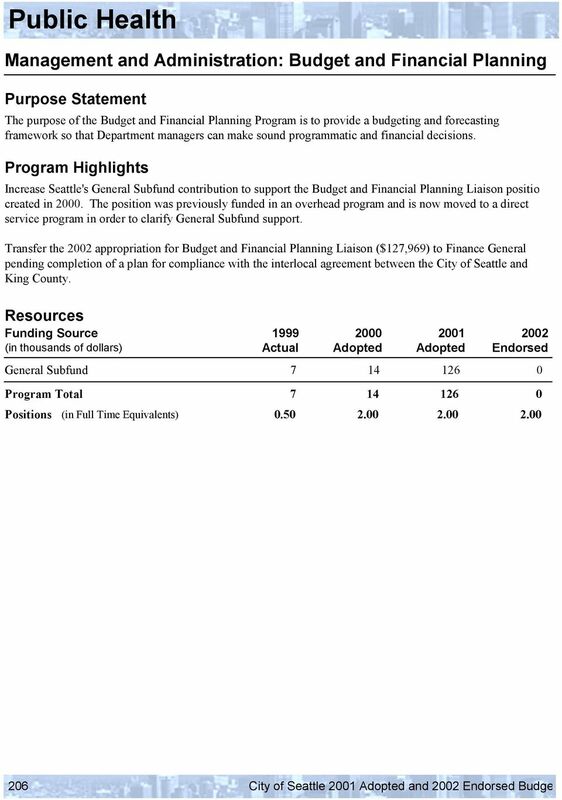 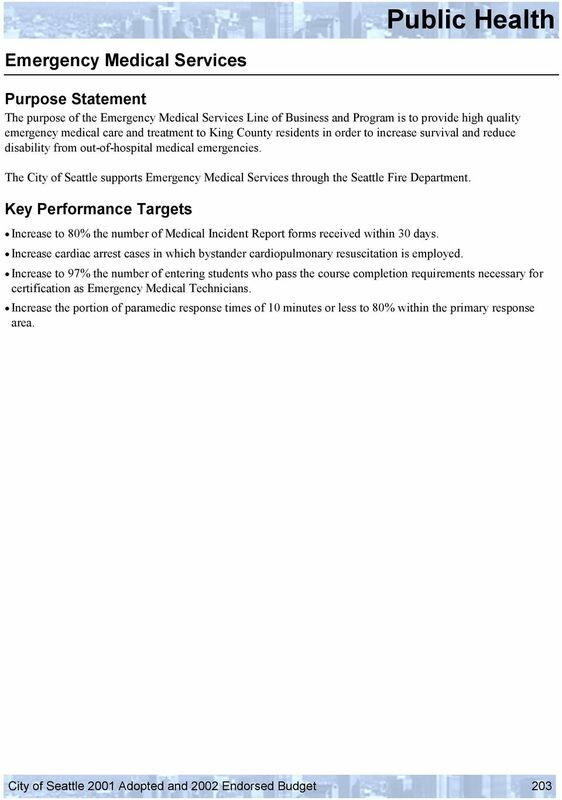 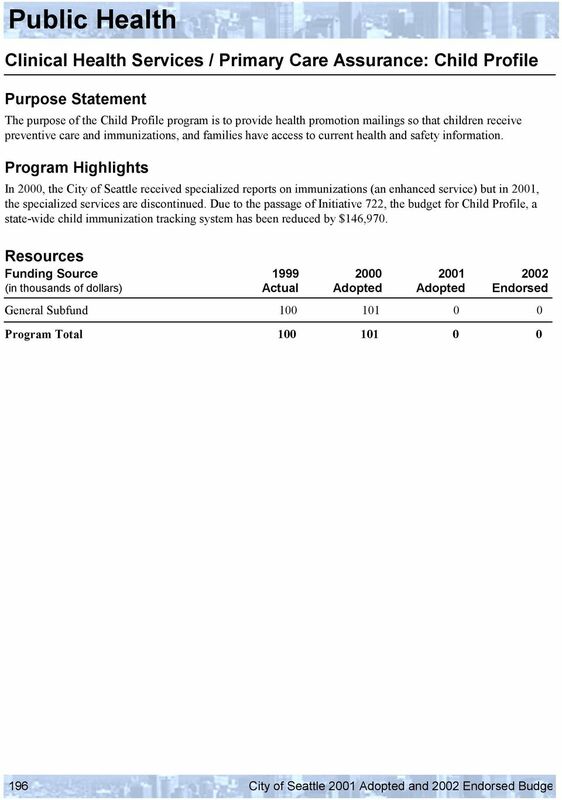 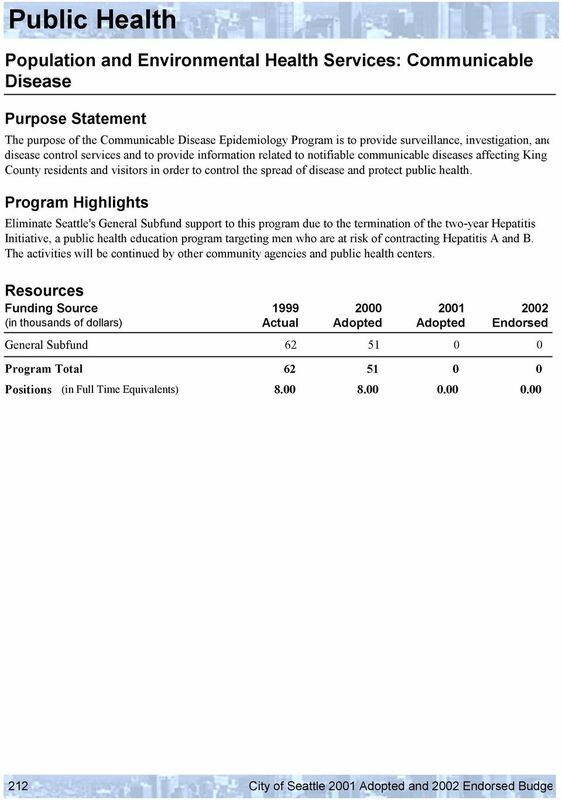 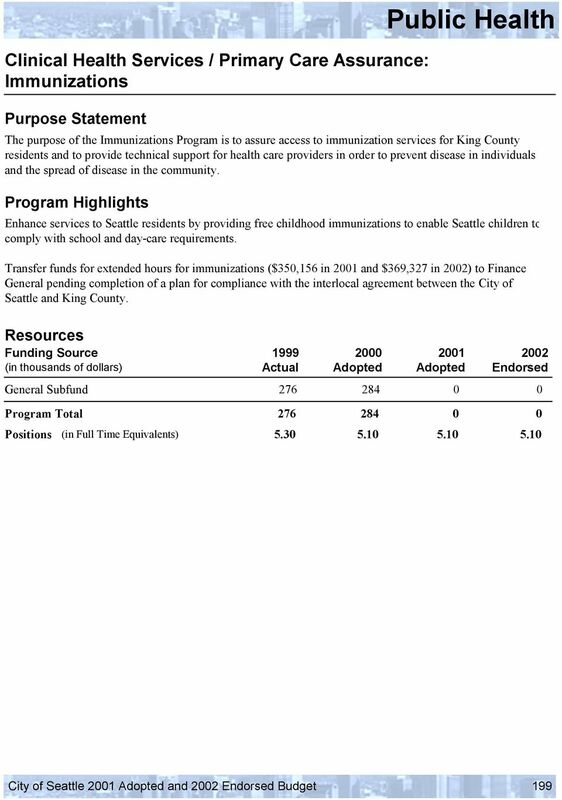 Prevention Agenda 2013 2017 is the state health improvement plan for the next five years.